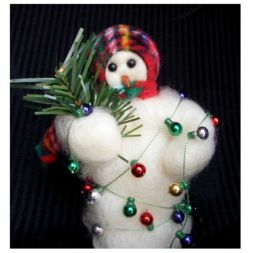 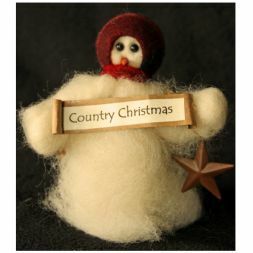 The Wooly® Snowmen originated in Cokato, Minnesota yet they have traveled around the country in a big way. 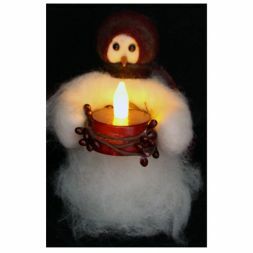 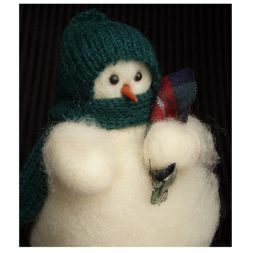 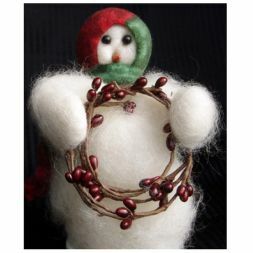 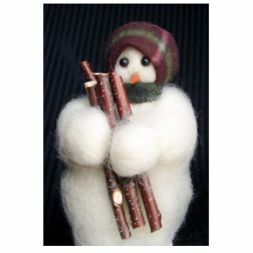 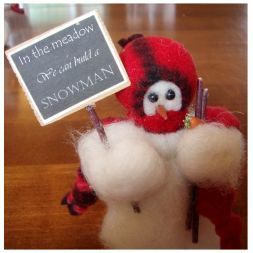 The primitive snowmen collection has grown to include a variety of themed snowmen, with props ranging from sports equipment to homemade treats, from camping gear to holiday items. 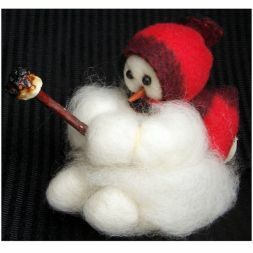 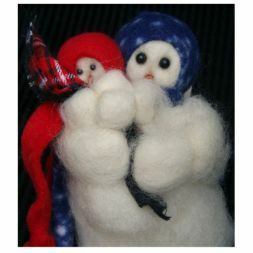 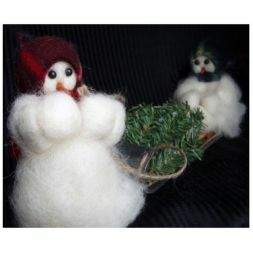 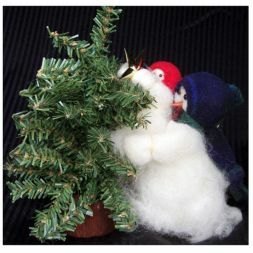 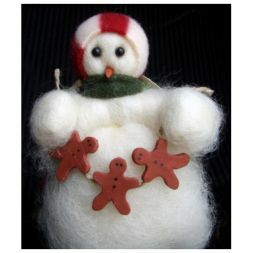 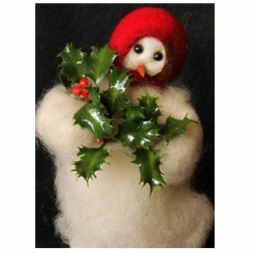 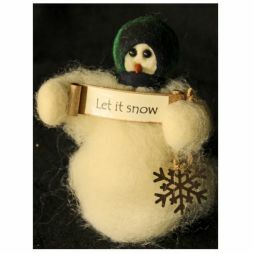 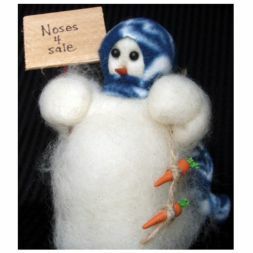 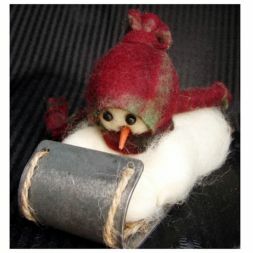 Our company stands behind the Wooly® snowmen with a 100% satisfaction guarantee.